Next story Camtasia 2018.0.8 – Powerful screen recording and production tool. Previous story CopyClip 2.9.9.1 – Clipboard manager. 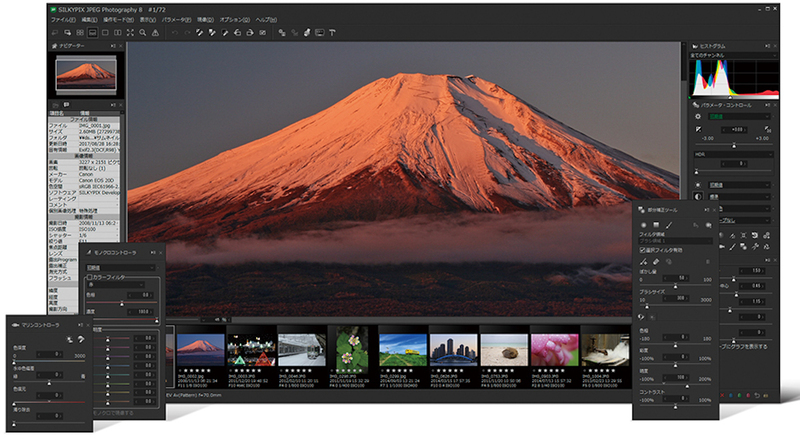 ON1 Photo RAW 11.5.1 – Fast RAW processor, photo editor, and plug-in collection (was ON1 Photo). PhotoScissors 2.1 – Easily remove backgrounds from photos.